From today, the Opteon website has a new URL, and a new look and feel. www.opg.net is now www.opteonsolutions.com. 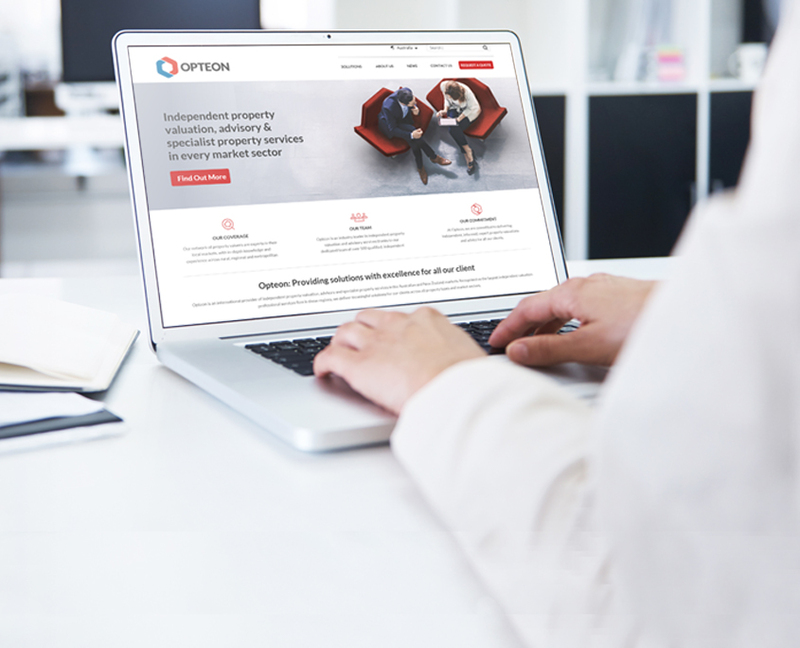 If you have the previous Opteon website address bookmarked, please update your bookmark to www.opteonsolutions.com/au/ – this is our new Australian site. We have also launched a brand new New Zealand website – www.opteonsolutions.com/nz/. It is now easier to find the right property valuation or advisory service for any purpose. We have also streamlined our online quote request process, making it faster to request a property valuation report quote. Remember you can keep up to date with all Opteon news by visiting our website regularly or following us on LinkedIn, Facebook or Twitter.